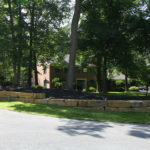 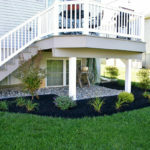 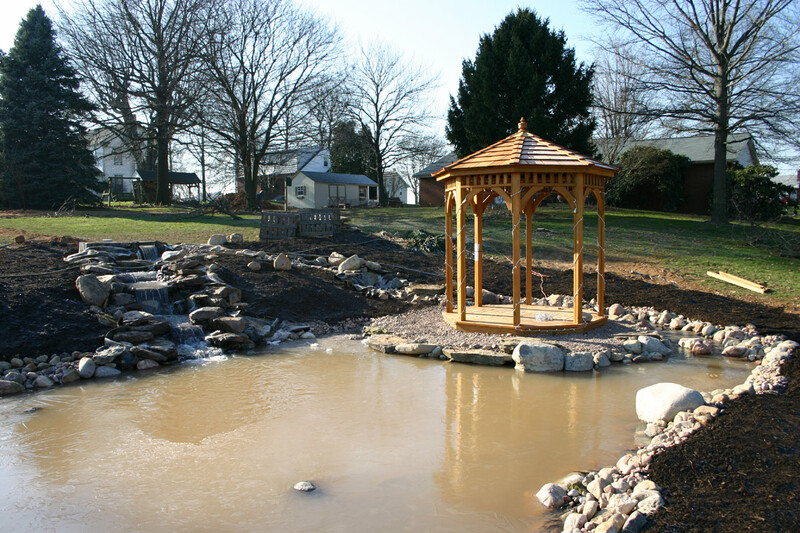 This was one of our biggest and best water garden installations ever! 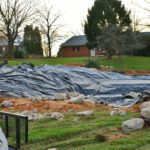 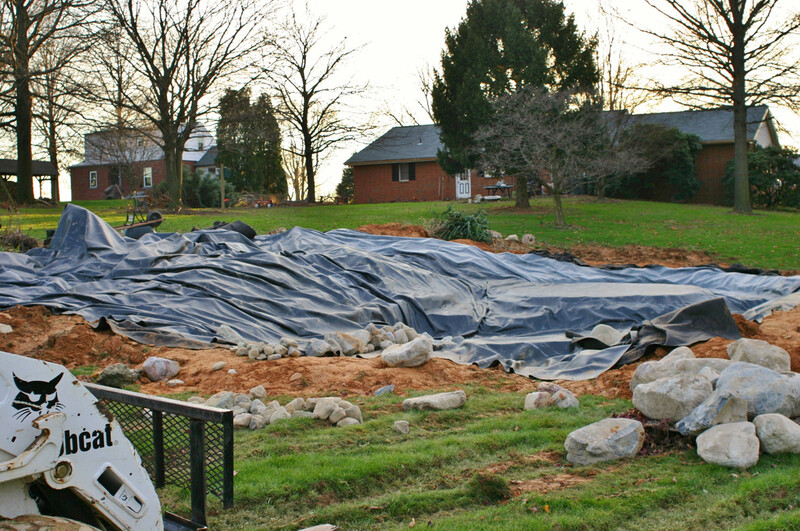 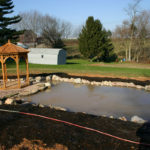 We loved being able to be creative and really showcase our workmanship with this huge, 20’ by 30’, 10,000 gallon pond. 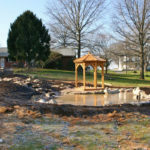 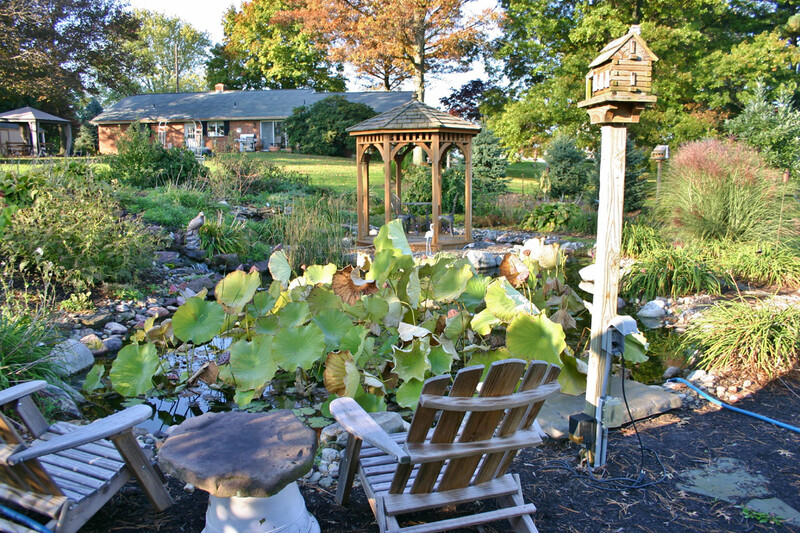 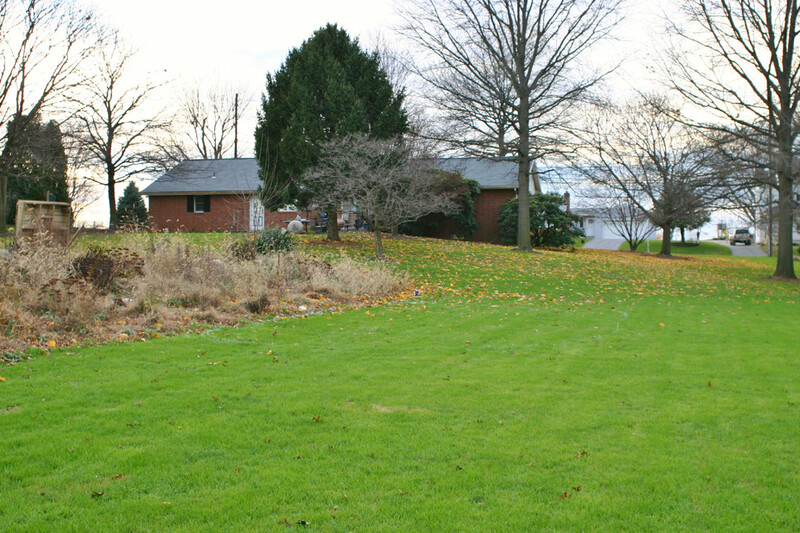 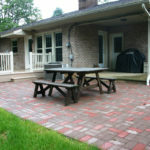 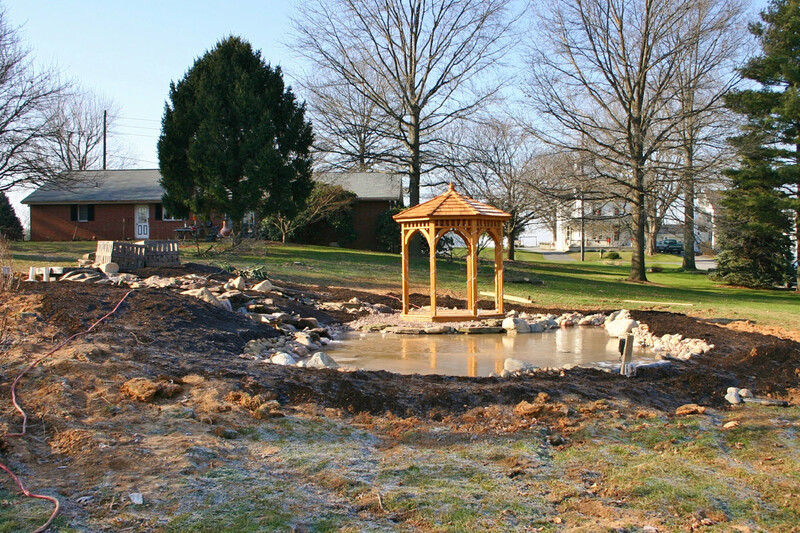 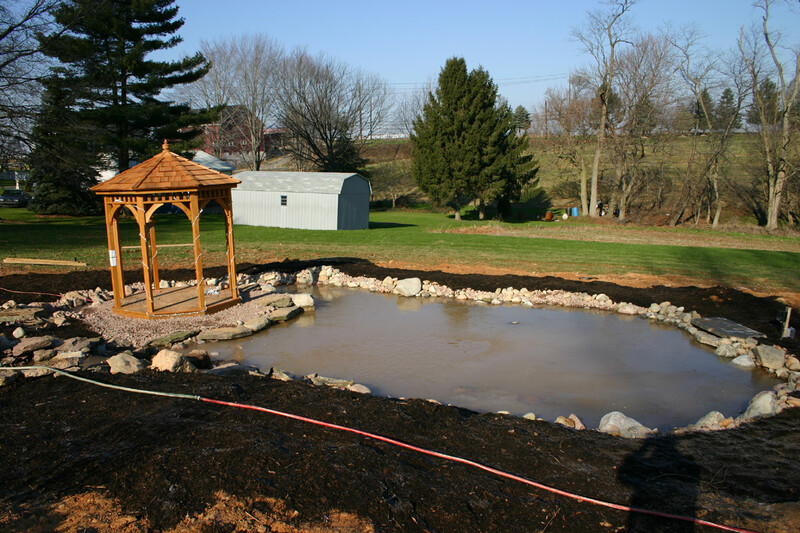 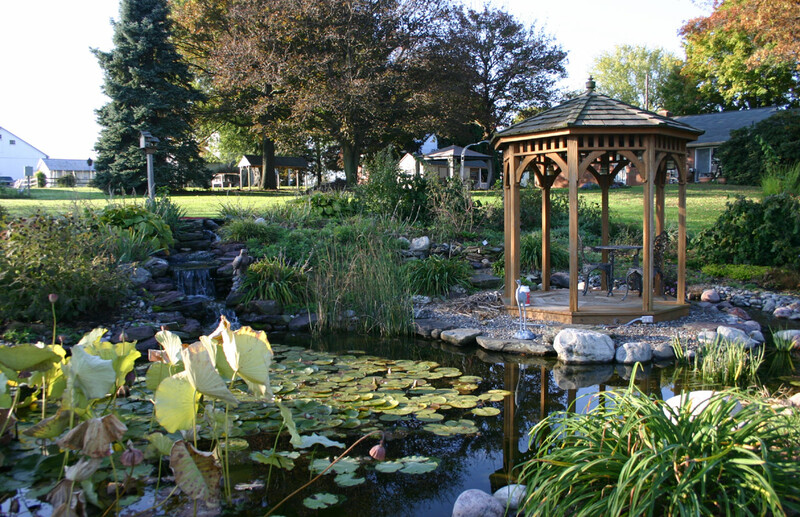 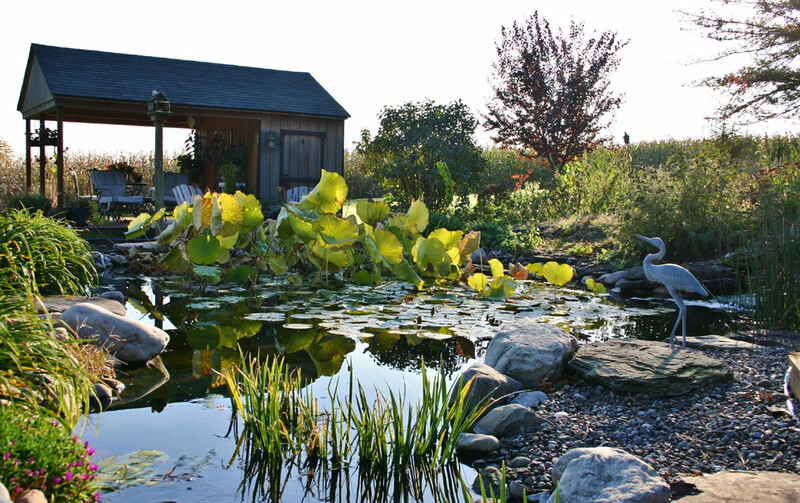 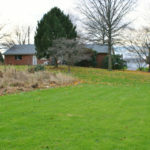 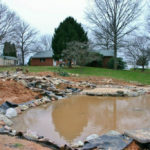 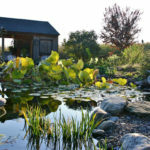 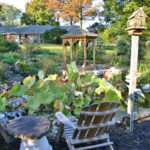 We started out with a blank canvas and worked with the customer to design the water garden of their dreams. 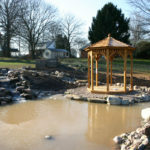 Then we dug out the base and installed two waterfalls with streams each more than 20’ in length. 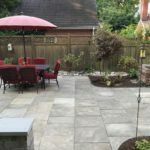 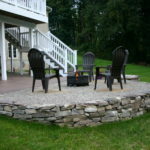 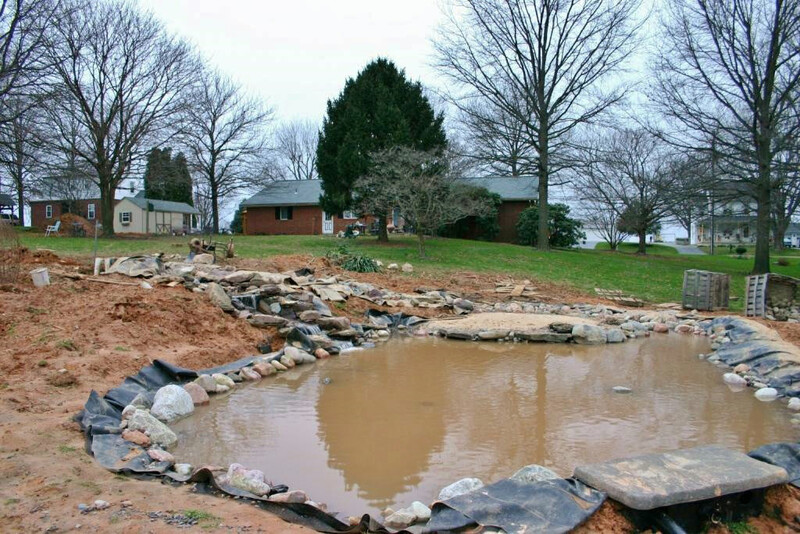 We used more than 20 tons of stones and boulders and dozens of aquatic plants to finish this massive project!